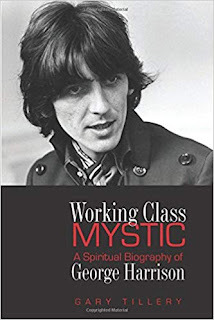 This was a great book about George Harrison, the Beatle who sought more than the empty life of a pop star or the philanthropic projects many people would have established if they had the resources Harrison had access to. 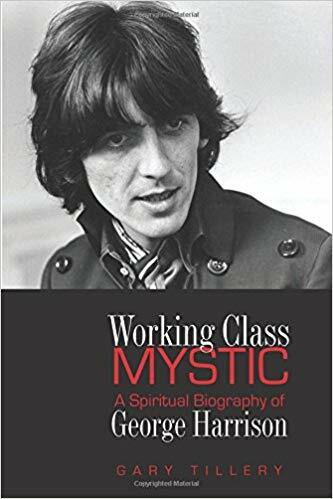 George Harrison wanted to understand the meaning of life and he sought it out in Hinduism and the mysticisim of the East. Tillery is able to make the reader understand the path that Harrison chose.